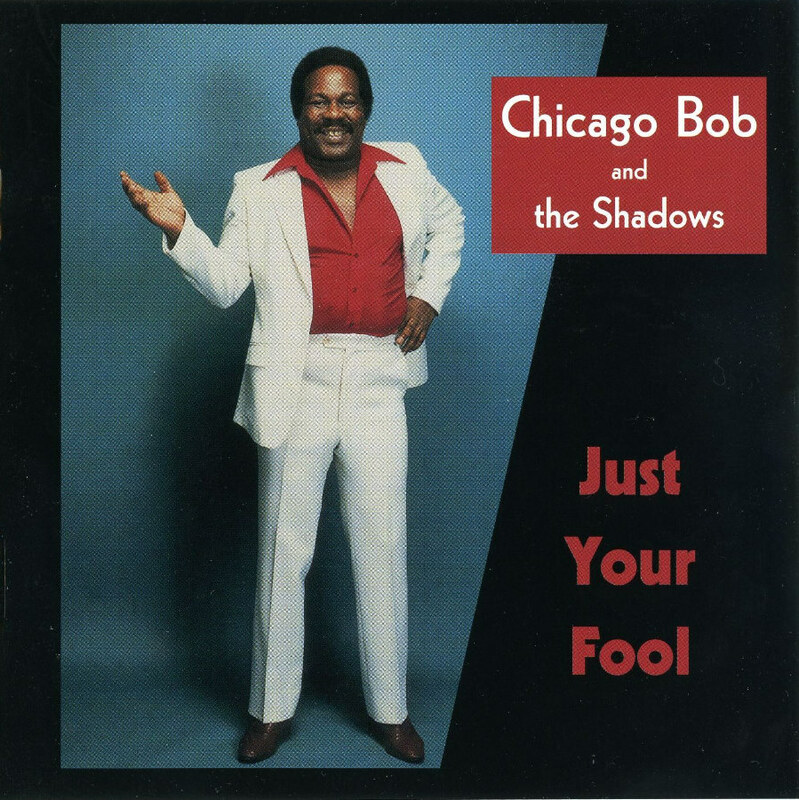 Atlanta-based singer/harmonica man Chicago Bob originally released this album in 1987, backed by the Shadows, the house band at the popular Blind Willie's blues club. This was also Bob's first album after leaving the Heartfixers, which also featured guitarist Tinsley Ellis. Bob (real name Robert Lee Nelson) shows a fine flair for songwriting on "Call My Landlady," "Your Time to Choose," "Stop What You're Doing" and "Bogalusa Boogie," injecting verses that are a cut above your standard blues couplets and show a sharp eye for imagery. Bob also peppers the presentation with solid versions of J.B. Lenoir's "Mama Talk to Your Daughter," Jimmy Rogers' "In My Bed All Alone" and "Sloppy Drunk," Lazy Lester's "If You've Think I've Lost You," Jimmy Reed's "Little Rain," Little Walter's "Just a Feeling" and the title track. Of special interest is the soul-inflected "You Belong to Me" (not originally issued), a tune that Bob learned from Magic Sam but one that remained unrecorded until this session.